Our youngest learners follow the Echoes curriculum. Echoes for preschoolers, presents a Sunday school experience that is alive with activity, creativity, and learning. 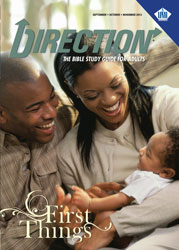 Lessons encourage Bible memorization and invite children to respond to God through worship time. 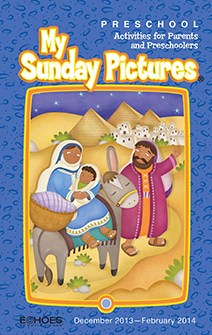 Children learn Bible stories through interactive storytelling, sing along, easy craft projects in class, and take home packets each Sunday to encourage parent reinforcement. The Echoes curriculum provides children in kindergarten a Sunday school experience that opens their hearts and minds to God’s Word and the love of Jesus as they begin to form a foundation of faith. 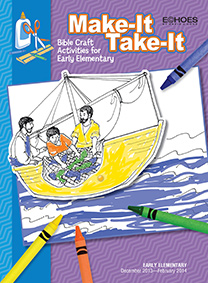 Children learn Bible stories through interactive storytelling, create craft projects with increased independence, and begin to apply the story theme to their own lives. 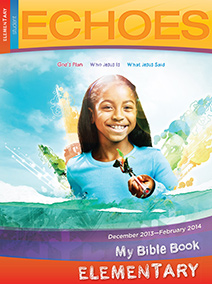 Echoes for our first graders (age 6), presents a Sunday school experience that matches their growing independence, and responsibility, along with their capacity to grasp the love of God within His Word, the Bible. Lessons are equipped to develop their increasing vocabulary and memorization ability, writing and drawing skills, and application of the truths within God’s Word. 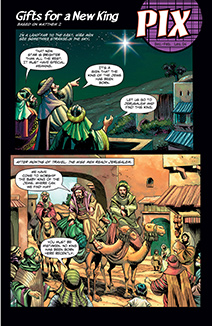 The emphasis moves from learning Bible stories to actual Bible study. They usually are readers at this point. Echoes provide our second and third graders with a Sunday school experience that deepens their Bible study skills and Scripture knowledge. Echoes expand on students’ foundation of faith, while offering real-life application. They are responsible for learning ‘The Ten Commandments’ in order to promote to the next level of classes. Echoes presents our fourth and fifth graders with a Sunday school experience that supports them through this important time of change-physically, emotionally, and spiritually. The lessons target the needs of this age group with in-depth Bible studies, daily devotionals, and intense review of the Word, the 66 books of the Bible. Wayland middle school age students continue in the Echoes curriculum with materials that also are useful for Youth Ministry. Lessons provide this age group with an engaging Sunday School experience, and support them through this important time of change in their lives, physically, emotionally, and spiritually. The lessons target the needs of this age group with in-depth Bible studies, daily devotionals, discussions on preteen topics, and aims to provide an outlet for preteens to encounter God’s love for them. They must also commit to memory Psalm 23 and Psalm 100. Our oldest middle school age students utilize the InTeen series curriculum of Urban Ministries. 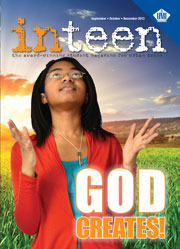 InTeen features insight from other teens, and provides a fresh perspective on biblical truths. 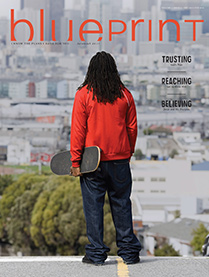 Poems, practical advice, real-life stories, profiles on exceptional teens and more challenge teens to reach deeper into the Word and draw closer to Christ. Our older teens/youth also study from the InTeen series. They bring to the lessons questions that reflect their daily experiences in school and community. They are encouraged to seek more of the Word in godly responses to their many challenges in their Christian walk. 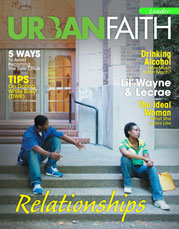 This age group is experiencing updated literature, Urban Faith, that includes articles to engage young adults towards stimulating discussions that can lead to a higher level of spiritual development. They can also experience these lessons via an app for digital/mobile devices. GLOO app is trending for YA’s at Wayland. The remainder of our adult classes include Golden Age, Hour of Dedication, Lifestyles (for ages 26-39), Rosa Lee Johnson, Wayland Bible Class and the W.J. Winston classes. These classes study from the Direction literature. The age ranges for these classes are an eclectic mix of our congregation and their spiritual backgrounds. 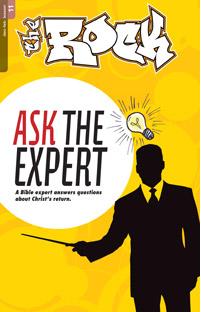 The literature includes: scripture passages, a memory verse, and thought-provoking questions for class discussions. Our teachers are able to incorporate the historical and geographical backgrounds into the lessons’ Bible truth and the relationship to lifestyles of African American adults. Our adults love it!